The Maxima 485 in keywords? Entry model, but not in terms of performance! 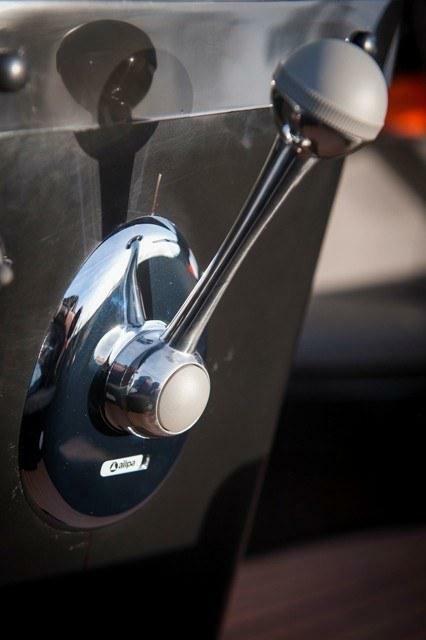 Rank but still robust. Stylish but still tough. 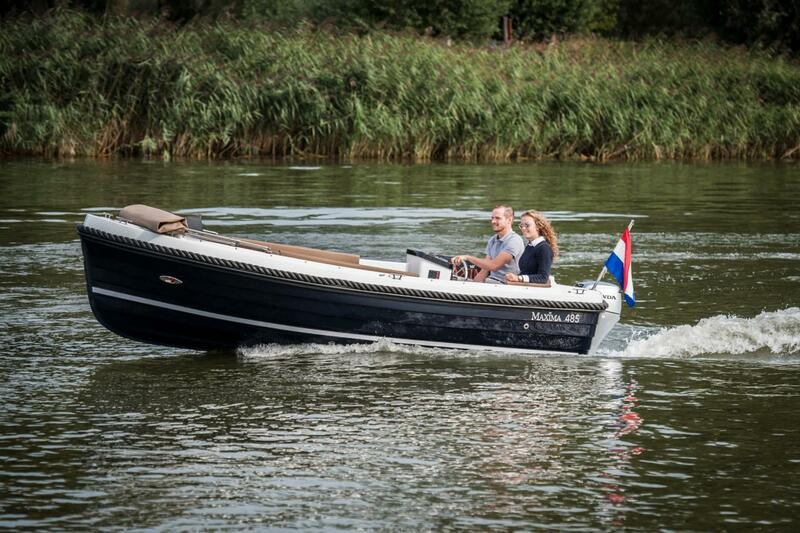 A straight stern with an oversized hull are characteristic of this boat. 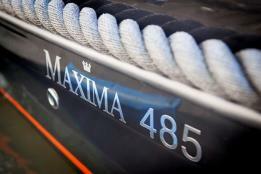 The Maxima 485 in keywords? 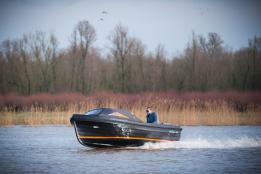 Entry model, but not in terms of performance! 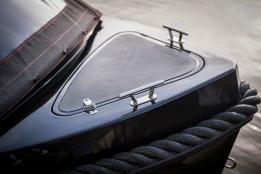 Rank but still robust. Stylish but still tough. A straight stern with an oversized hull are characteristic of this boat. 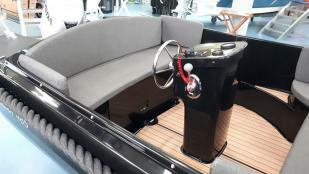 A lot of attention has also been paid to the seating comfort. 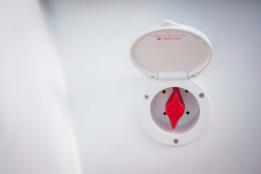 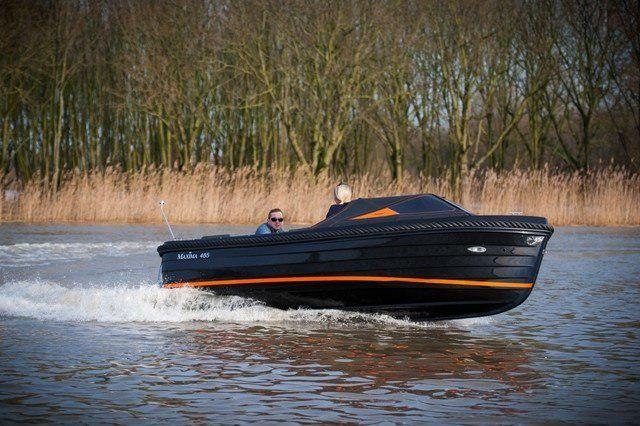 The boat is suitable for fast sailing. 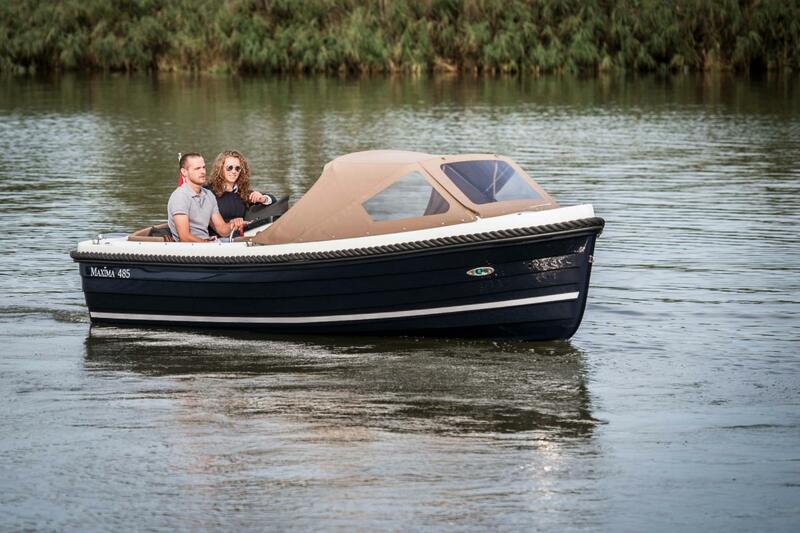 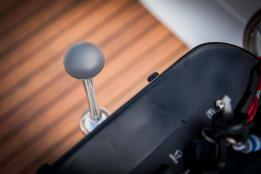 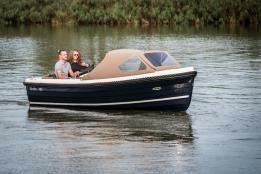 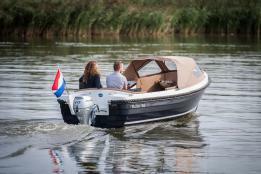 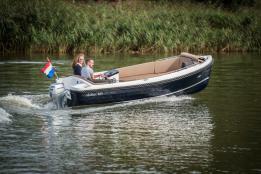 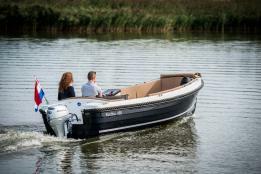 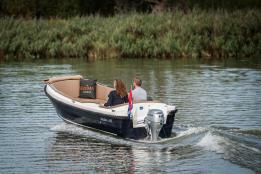 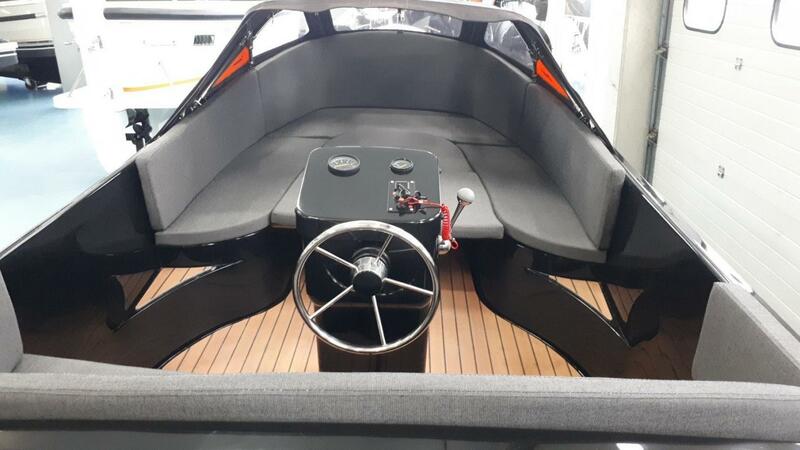 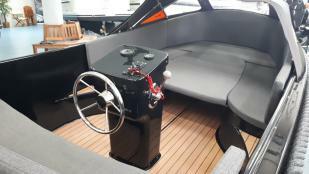 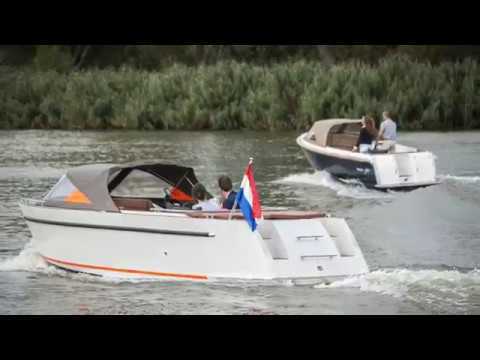 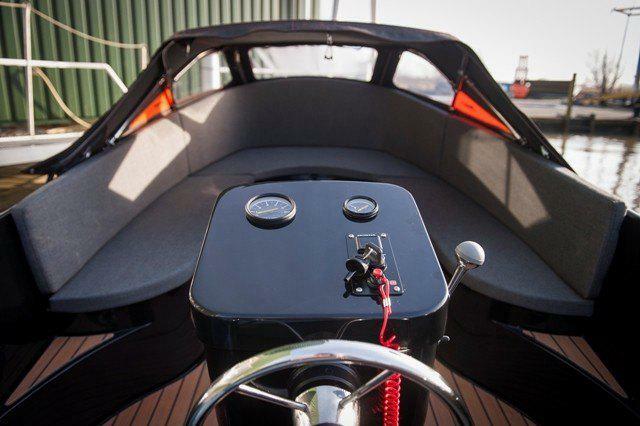 The maximum engine for this boat is 40 hp. 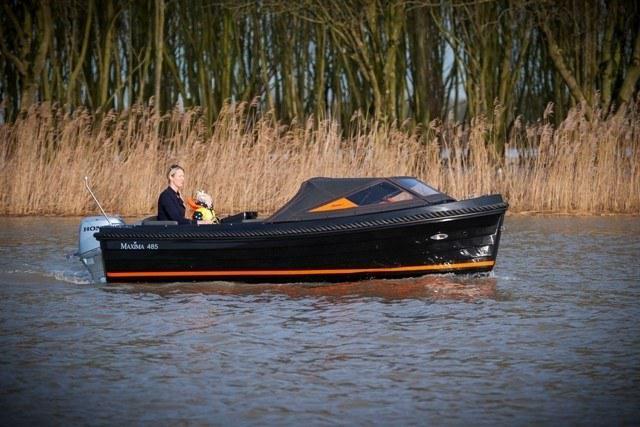 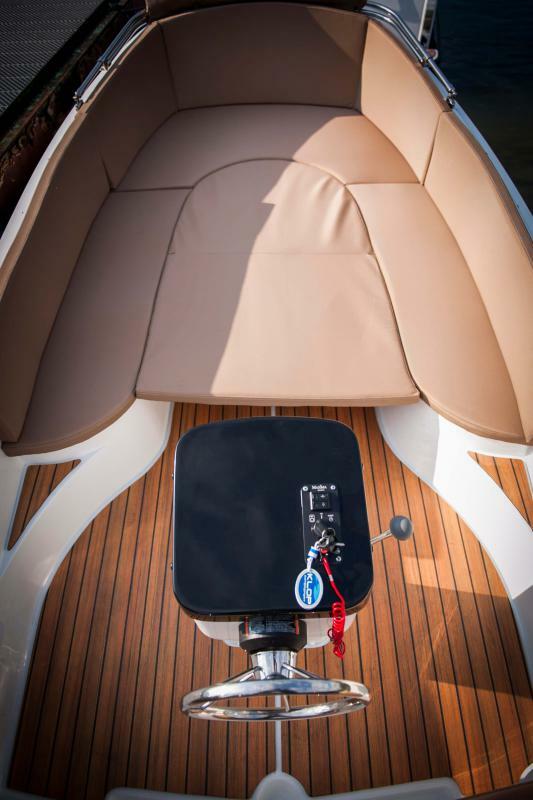 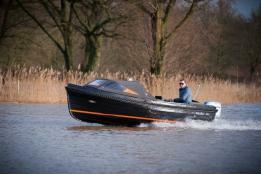 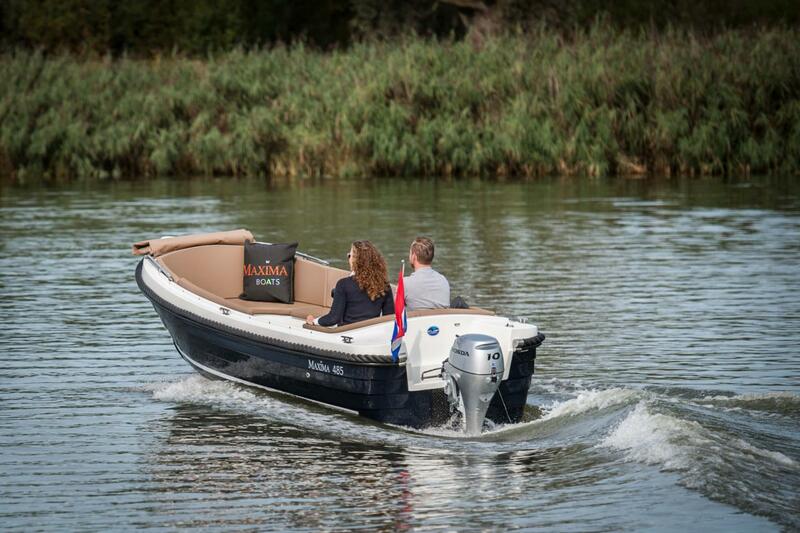 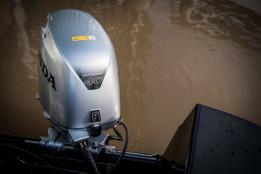 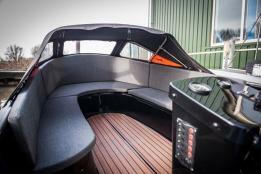 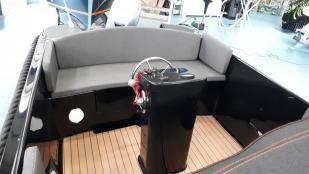 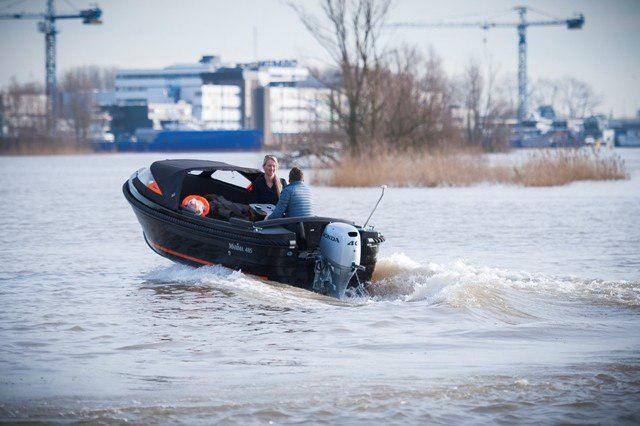 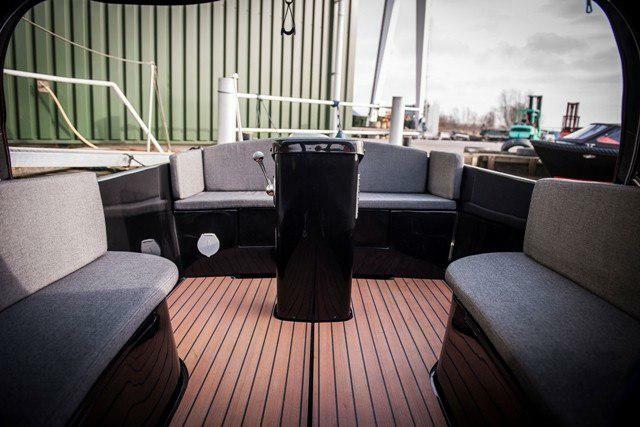 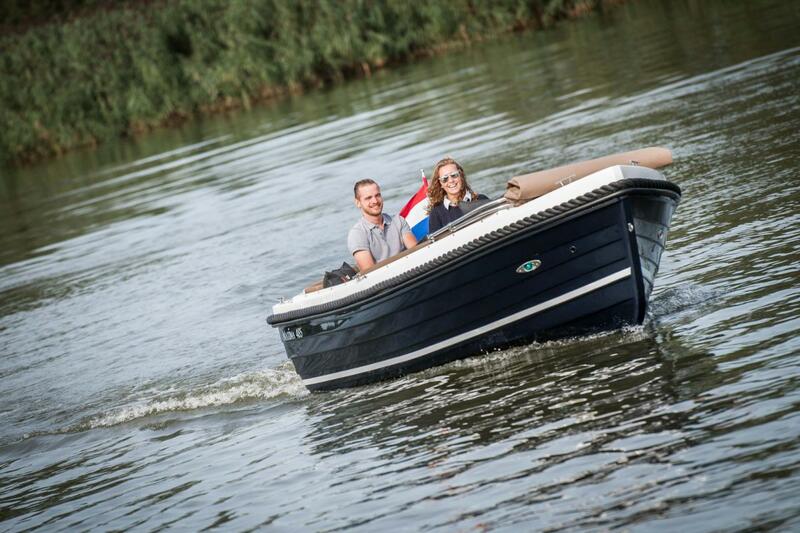 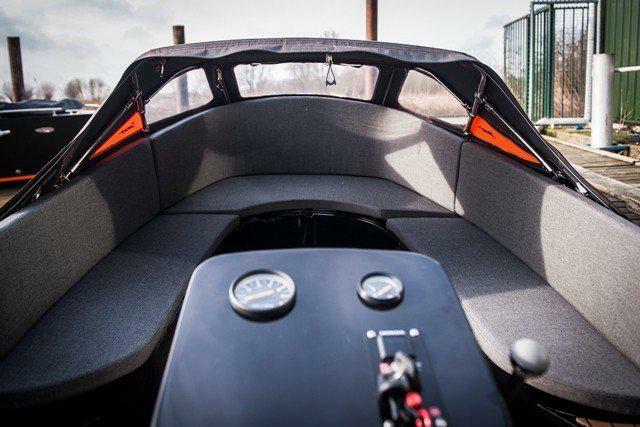 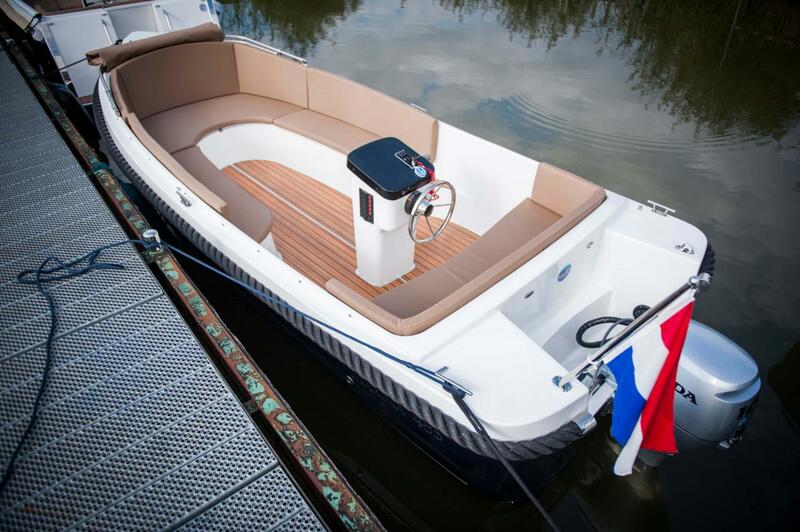 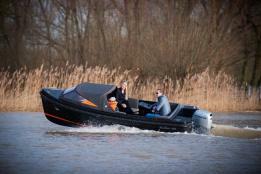 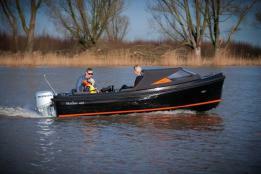 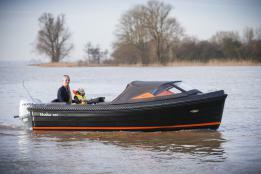 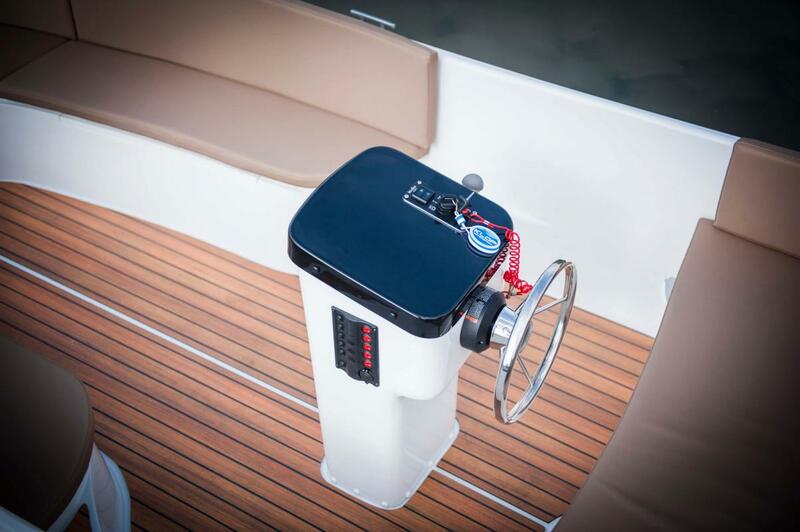 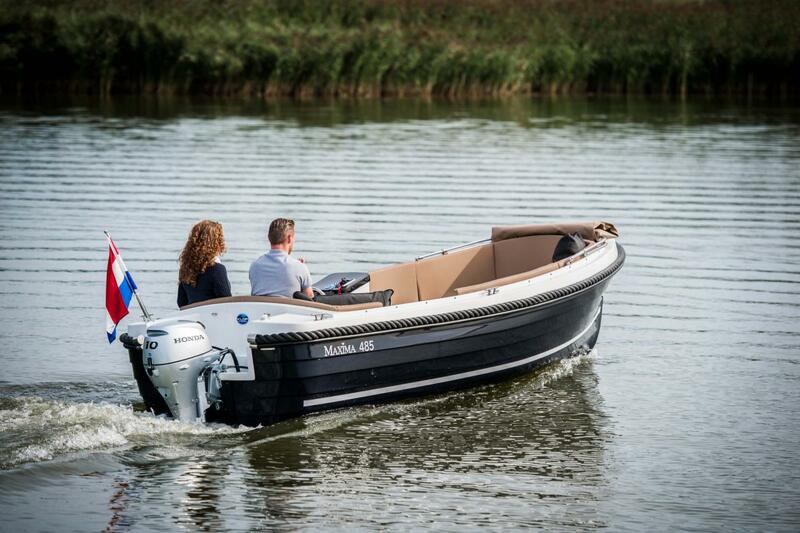 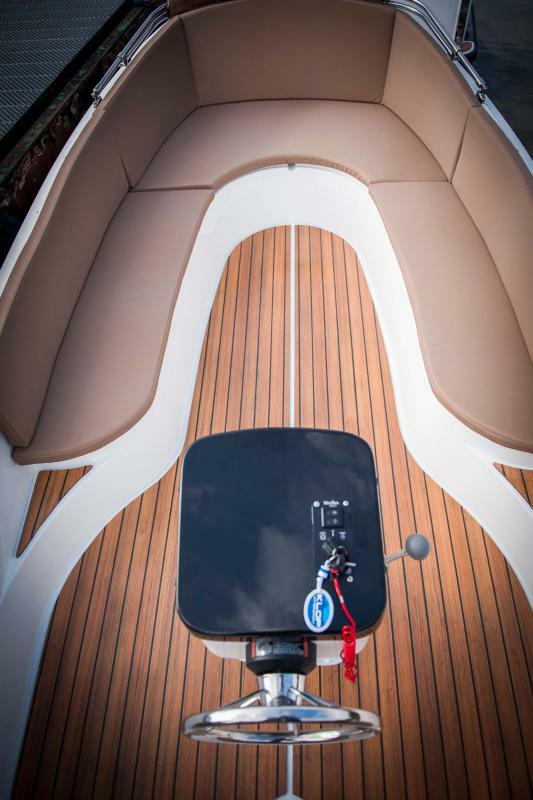 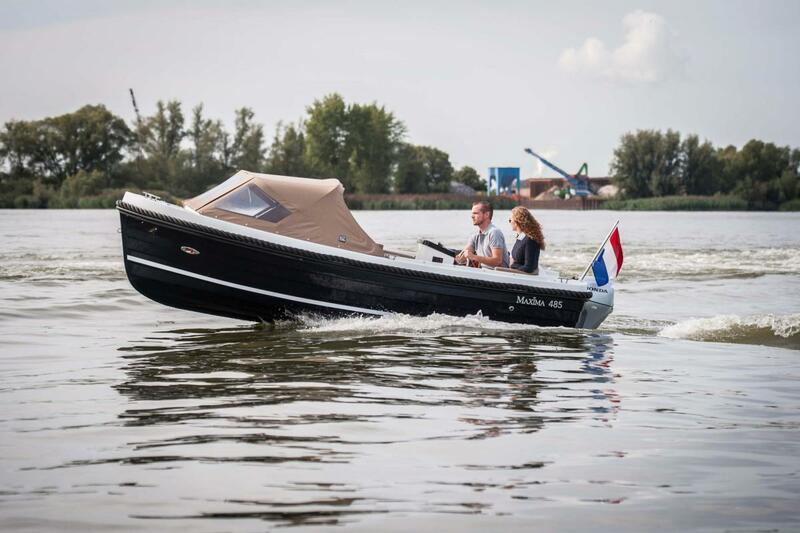 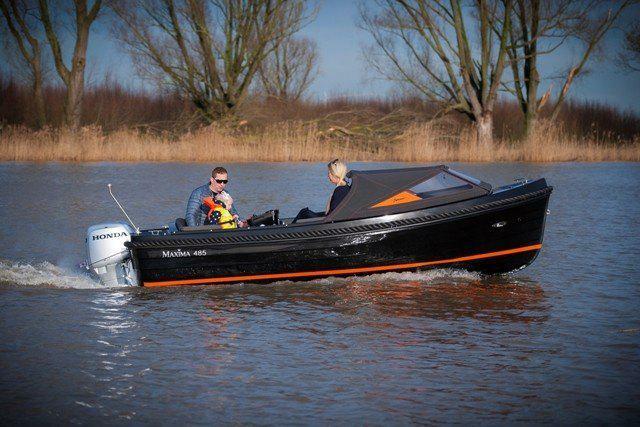 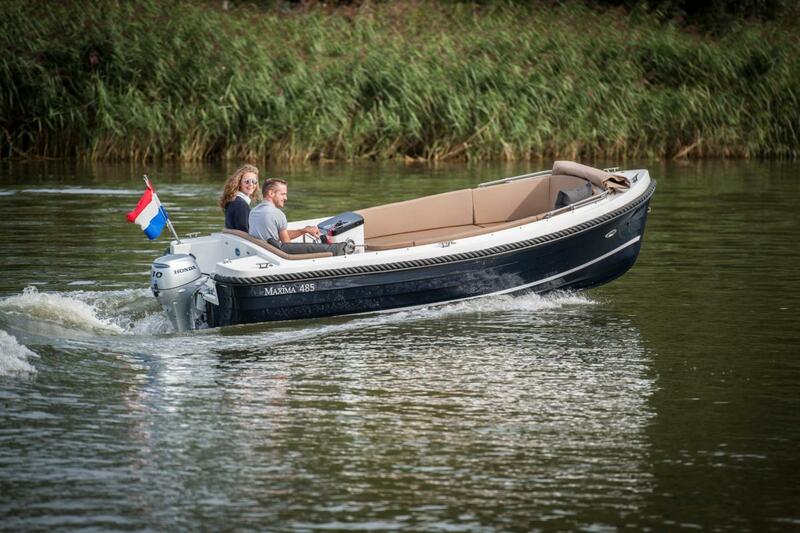 With this engine you can use this boat even for water-skiing or wakeboarding. An all-round boot for the whole family!